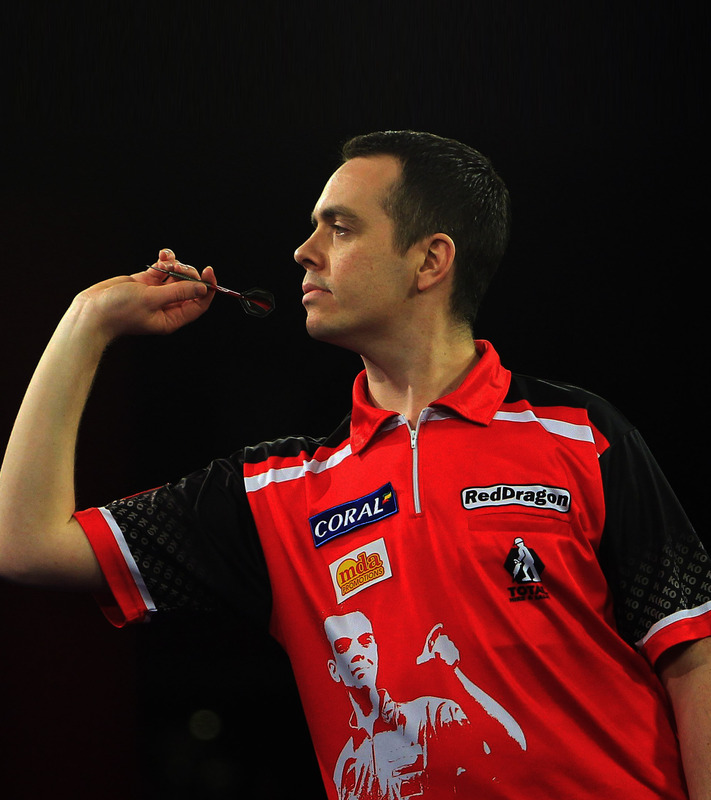 Stuart first made his name in the BDO, his undoubted highlight reaching the final of the 2010 Winmau World Masters, and was also ranked as high as number three in the world. 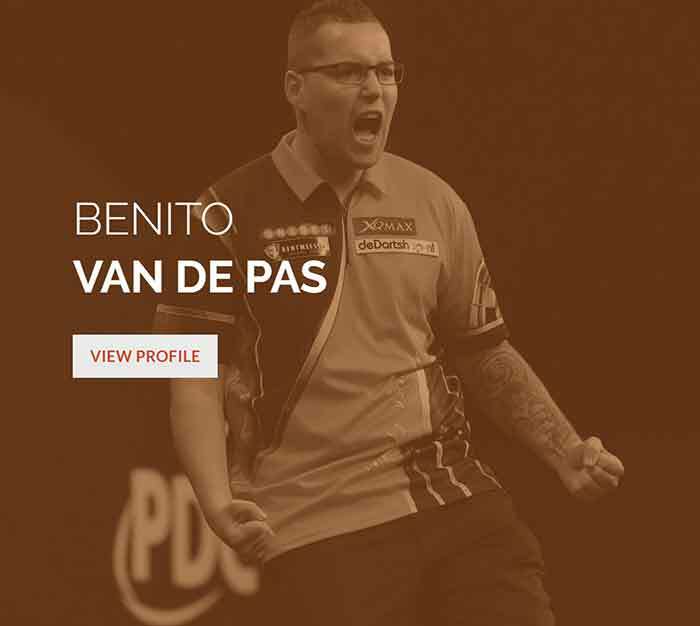 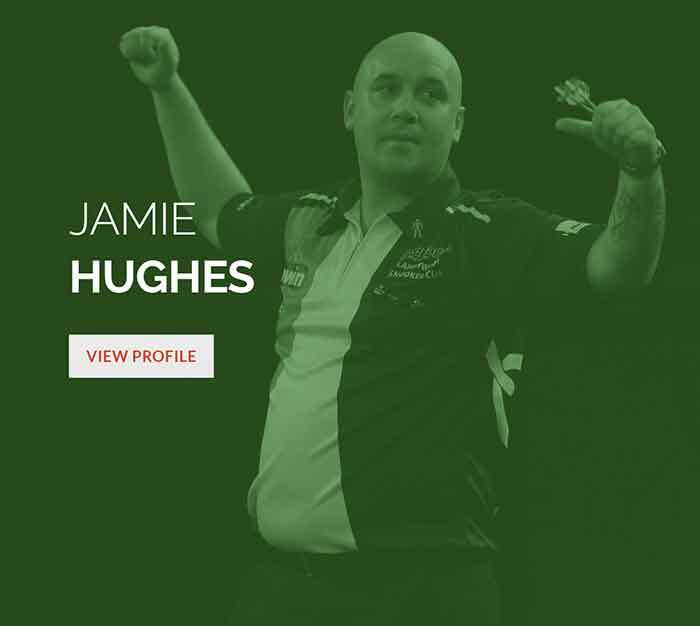 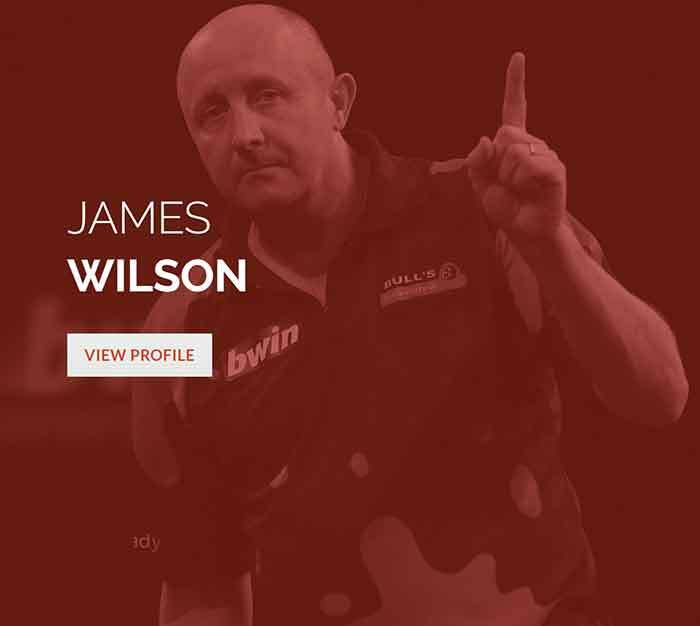 In January 2012, he made the jump to the PDC, gaining his tour card at the Q-School and going on to qualify for the PDC World Championship at the first attempt. 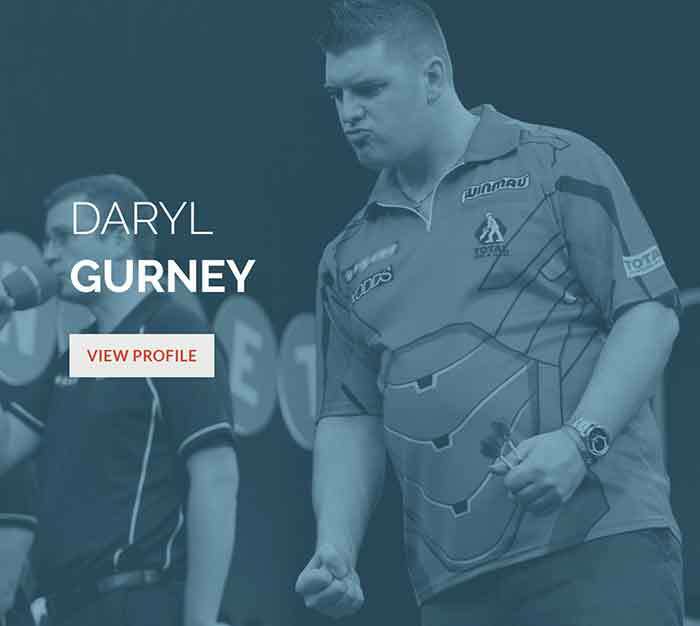 In the following years, Stuart has gone on to take part in every PDC televised major event, as well as reaching the final of the UK Masters in Minehead.